2010 was a great year for me; I just got out of college, accepted my first job and was able to travel to my first destination, Hong Kong. 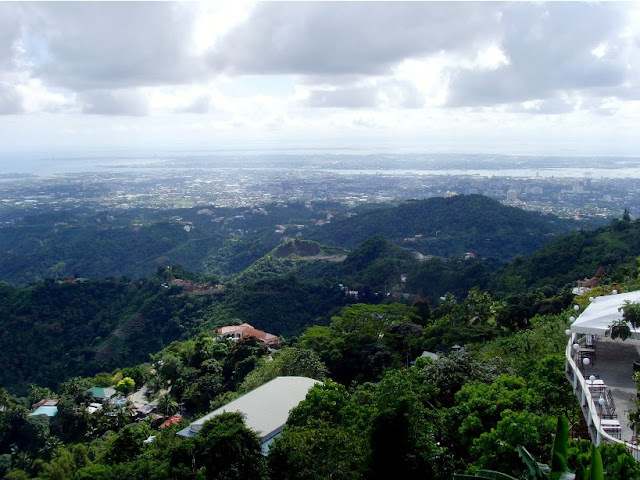 This overjoyed feeling was what prompted me to book a round trip ticket for the family to Cebu,. For me, there’s no better way to share my happiness than to travel. Aside from booking our lodging with my friend’s recommended budget hotel, we didn’t really plan for any activities to do. 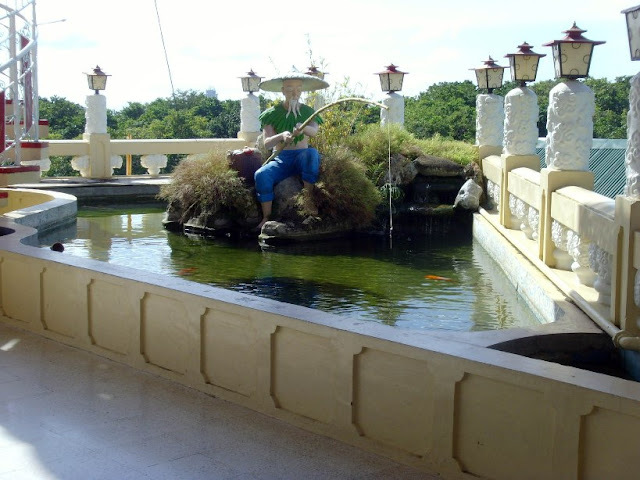 I was still very new to traveling then, I also had zero knowledge of the existence of travel blogs before, so even though I had no idea what was in store for us during our two-day stay in this city, I was okay to go along with my mother’s 'come what may' plan. Of course, we also packed clothes and other necessities on the last minute, being the procrastinators that we are. Good thing now that we have tons of sites that offer most of our travel must-haves, especially shoes that is an essential piece especially if you are going to be walking from our travel destination to another. I especially like to treat my feet with sneakers from Zalora, especially with their affordable prices and quick shipping that saves me the hassle of planning what to wear and where to buy it. Our first day revolved around meeting distant relatives and hanging out at SM Cebu, I know, I know, my mom just loves going to malls! 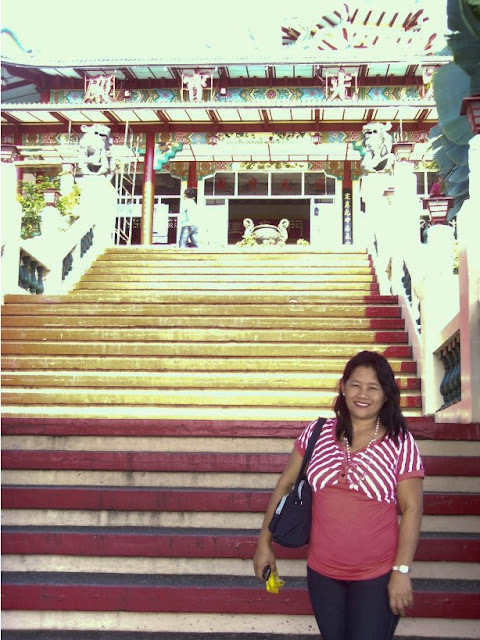 In the afternoon, we were finally able to see some tourist spots around Downtown Cebu. Magellan’s Cross, probably the city’s most prominent landmark, was on top of our list. 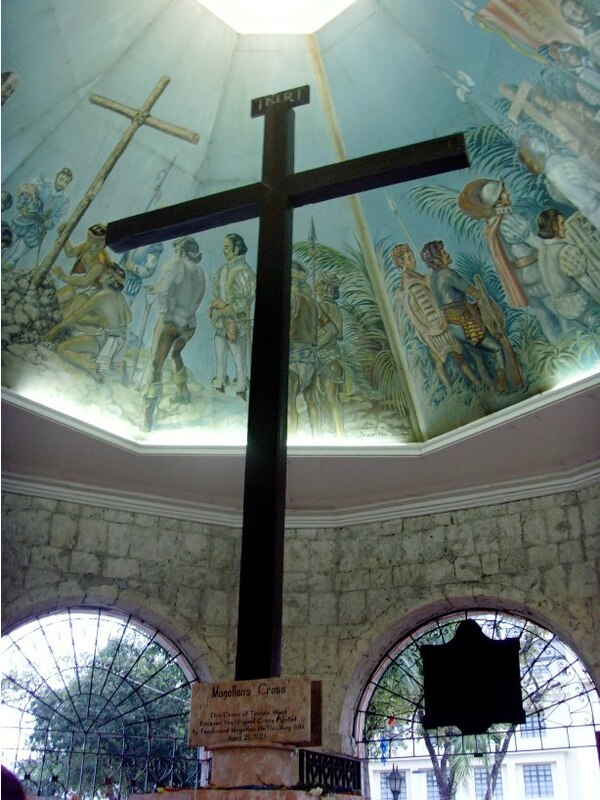 The cross was planted through Ferdinand Magellan’s orders after the arrival of the Spaniards in Cebu that signifies the spread of Christianity throughout the province. We got to see neighboring churches such as Metropolitan Cathedral known for its beautiful architecture and Basilica Minore del Sto. 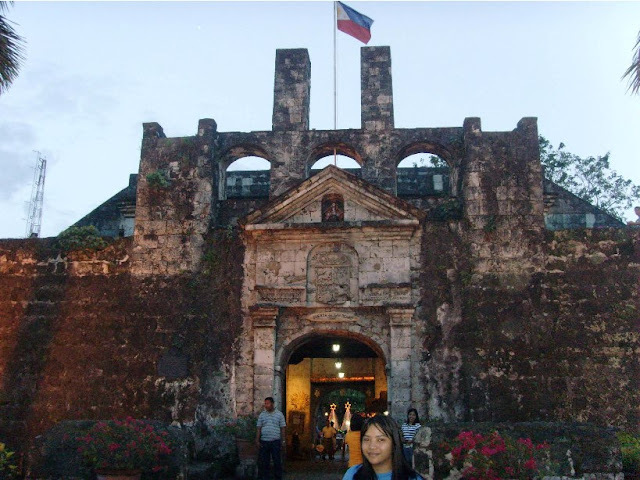 Nino, which is the oldest church in the Philippines. Too bad my camera’s battery died on me and I was not able to take any pictures, but I plan on coming back to Cebu someday so hopefully I will still see these churches again. For dinner, we feasted on some Lechon Cebu with puso, nope, not the organ of course, but rice cooked in palm leaves tied to form a heart shape. I have to admit, the meat was really tasty! I can’t say if it was the best lechon ever because I was so hungry that time anything would taste awesome. 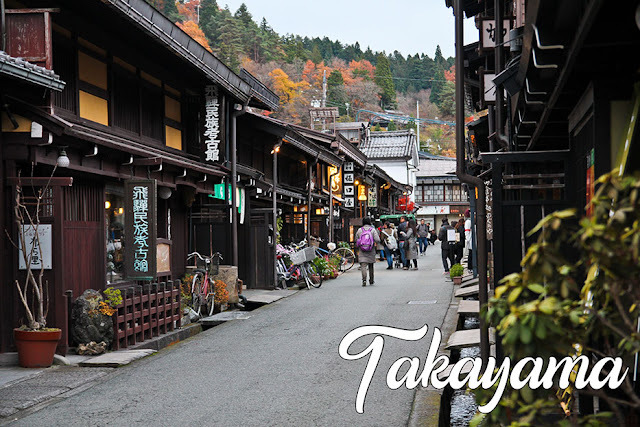 We allocated our second day for sightseeing and some good food. I initially wanted to commute using jeepneys but my mom insisted that it would be time consuming and confusing since we had no idea which jeeps to take, so she suggested that we tour by renting a taxi for the full day instead! #yayamanin LOL Even though I was against this plan, my mom had a good point, and since we didn’t even have the simplest itinerary to begin with, I just agreed because after all, mothers know best. I couldn’t really remember exactly how much I paid the taxi driver but I think it was around 1,500 pesos. Very pricey indeed, but with this kind of deal, not only does the taxi driver served as a tour guide, he also spilled some good stories and advice only locals should know. 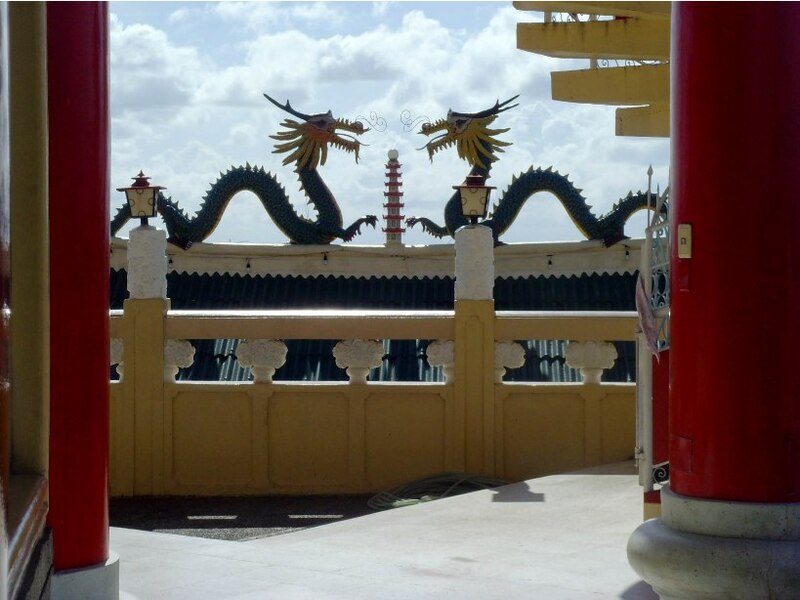 The tour started at The Taoist Temple located at a fancy subdivision called Beverly Hills. Aside from getting a taste of Chinese culture in Cebu, we also enjoyed the panoramic view of the city and the unique design of the temple. We also visited Tops Lookout next as per our cabbies recommendation. This place goes uphill and I noticed that there were no jeepneys passing through the road we took so it was a good decision to go by taxi to this place. There’s really not much to see in the area, but I recommend going here if you are planning to have a picnic, some quiet time with your SO, or even to study! Tops offers one of the best scenic views of Cebu City, go here during the night and you can enjoy seeing city lights,best partnered with two bottles and pulutan. 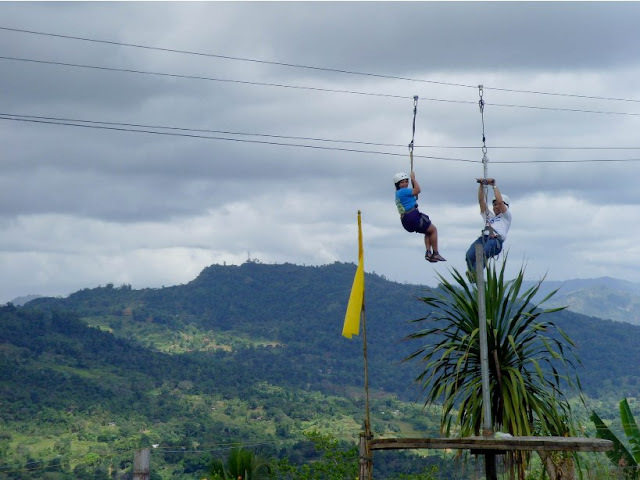 Since I was feeling a little adventurous that day, our driver teased me to try out Doce Pares Zipline, and I never back out from any challenge! I was freaked out not from the thought of dropping from a high location but seeing how fragile the equipment looked! 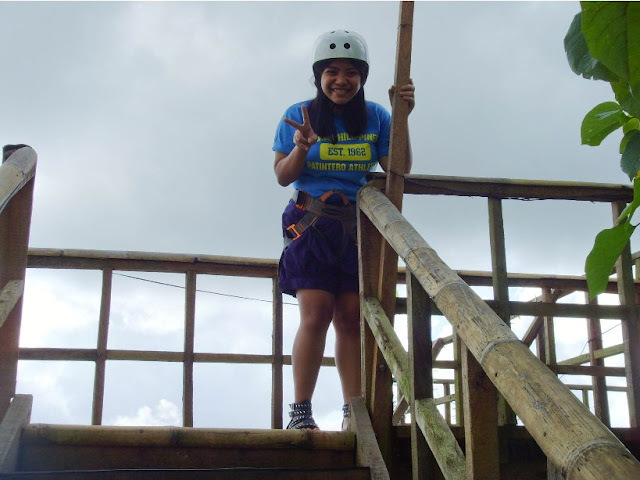 The actual zipline was quite fun though, and now that I think about it, it was actually my first time to try one, and I was a bit surprised that my mom allowed me to do this, even though she didn’t try it for herself. However, if you’ve done more extreme stunts like probably The Plunge in Danao, Bohol, then this one will be a piece of cake. 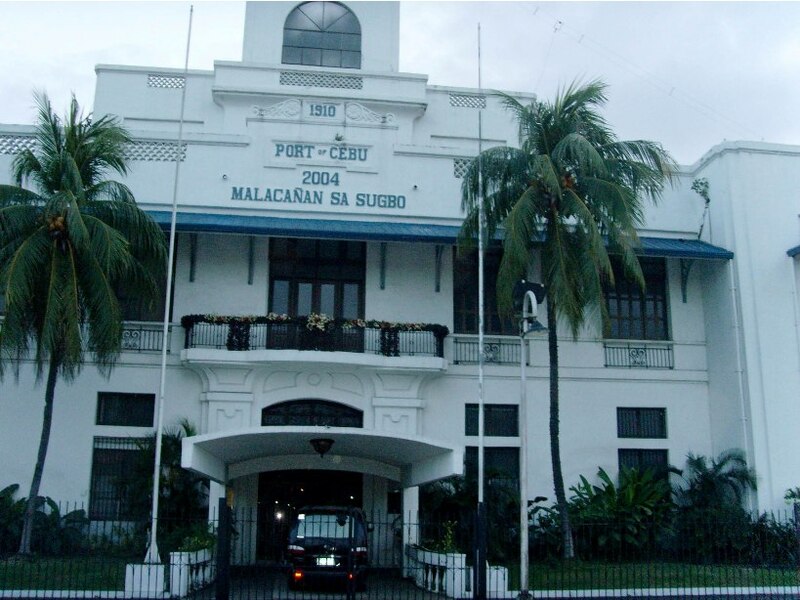 We concluded our day with a walking tour of some of the city’s historical buildings, starting off with Malacañang sa Sugbo which serves as the official residence of the Philippine president when in Cebu. 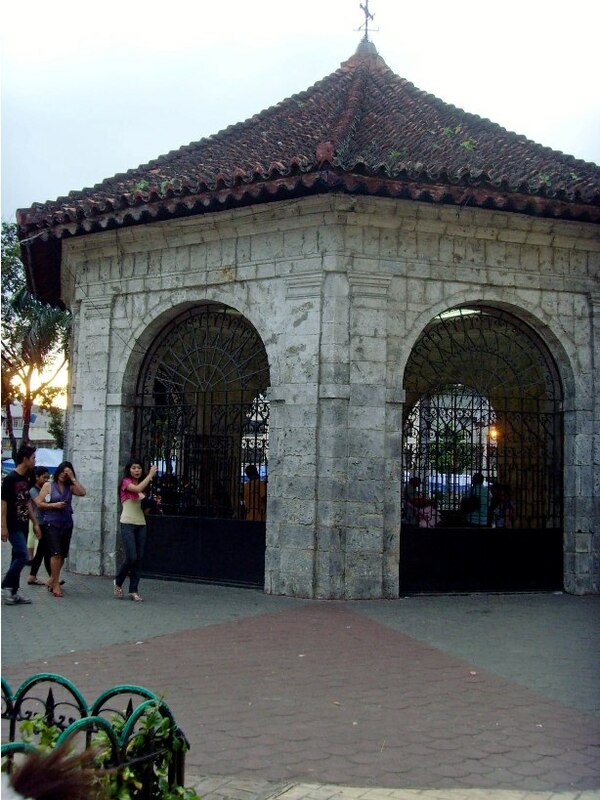 Fort San Pedro, or Fuerza de San Pedro, was used as the first Spanish settlement in the country built by Miguel Lopez de Legaspi and is also considered as the smallest fort in the country. It got dark out but we still managed to see The Heritage of Cebu Monument in Parian District. An interesting representation of the important events in Cebu’s history such as Rajah Humabon’s baptism, the Battle of Mactan and beatification of Pedro Calungsod. The monument is a work of local artist Eduardo Castillo. We hoped to also visit Casa Gorordo but they close around 6PM and we arrived an hour after that. Before we left Cebu, my mom made it a point to buy some pasalubong and Taboan Market was the best place for that. We got dried mangoes, otap and some danggit as well. 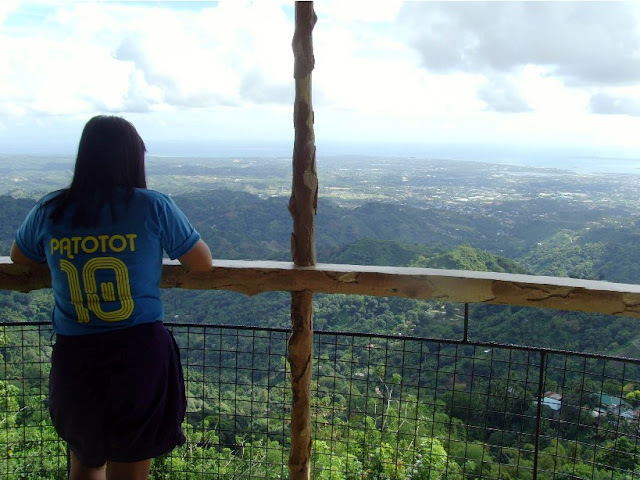 Cebu, I am sure to come back and explore more! Come back to Cebu soon!